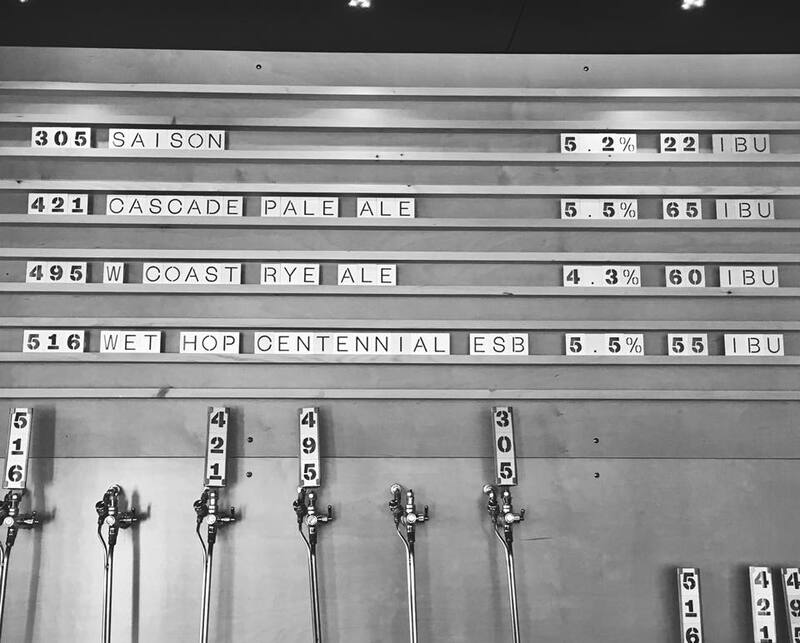 Vancouver’s craft beer scene is thriving. 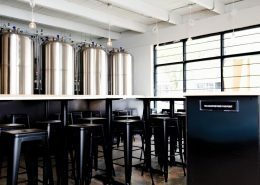 Plenty of new breweries open each year. 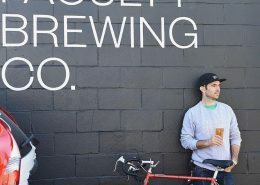 Still, many people are hesitant to ask questions and learn more about how craft beer is made. 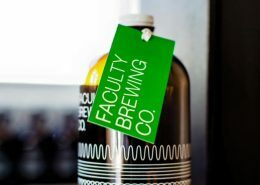 Faculty Brewing Co. was created to be an inclusive and open environment for beer drinkers of any level. We believe that increasing craft beer education will increase craft beer consumption. 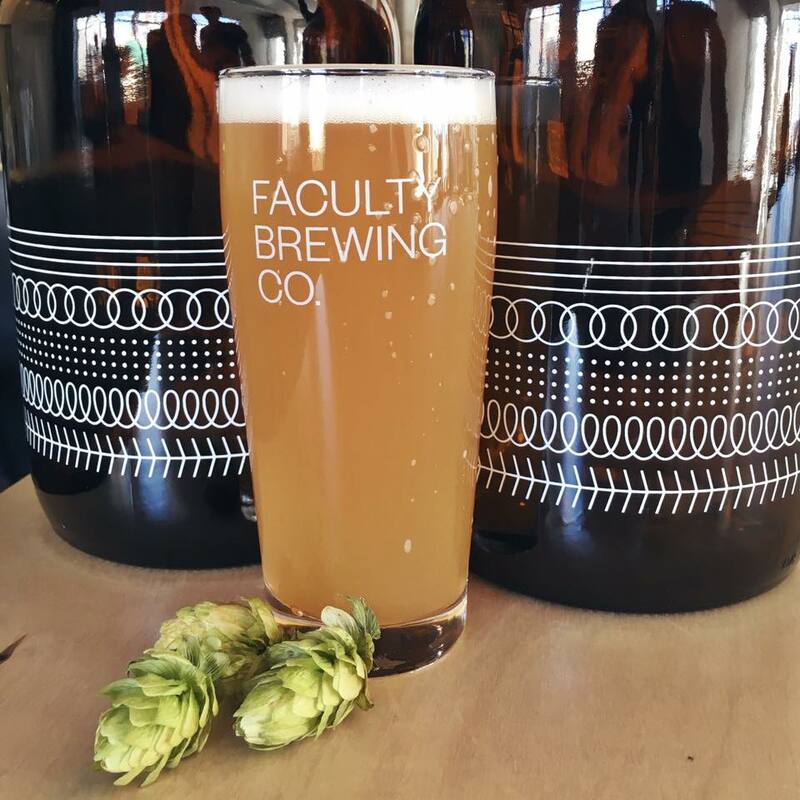 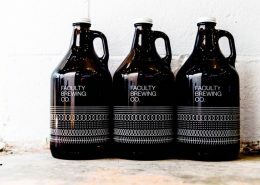 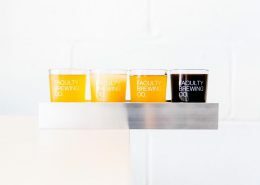 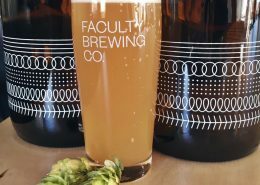 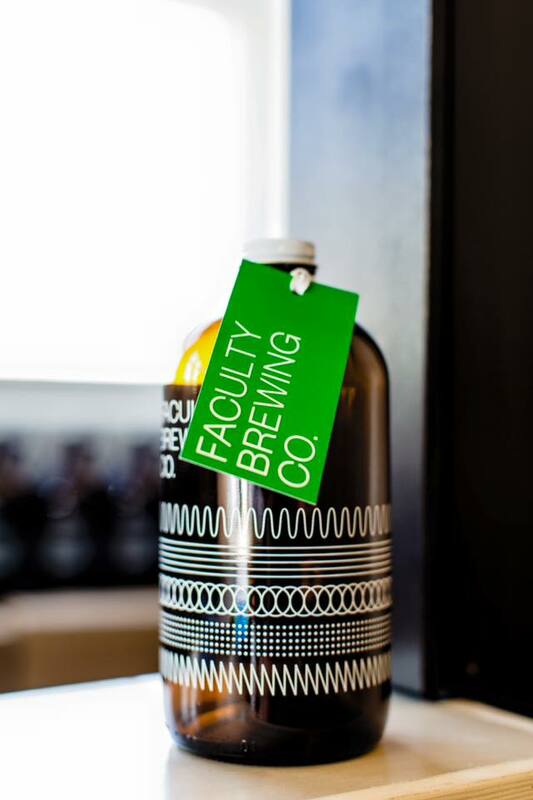 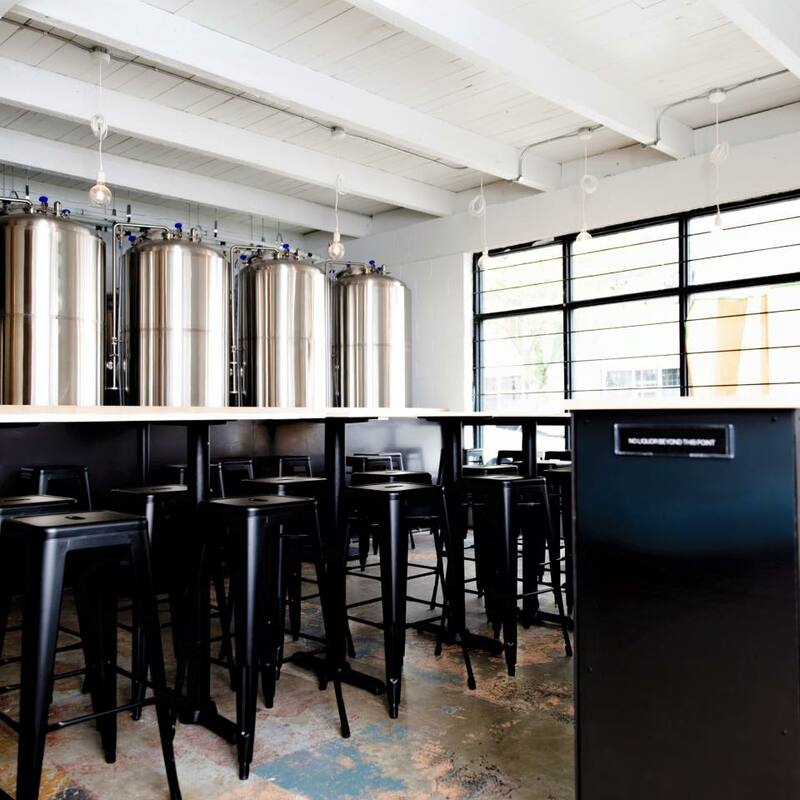 Faculty Brewing Co. is the brainchild of husband-and-wife team Mauricio, the head brewer, and Alicia, the architect behind the brewery’s design. 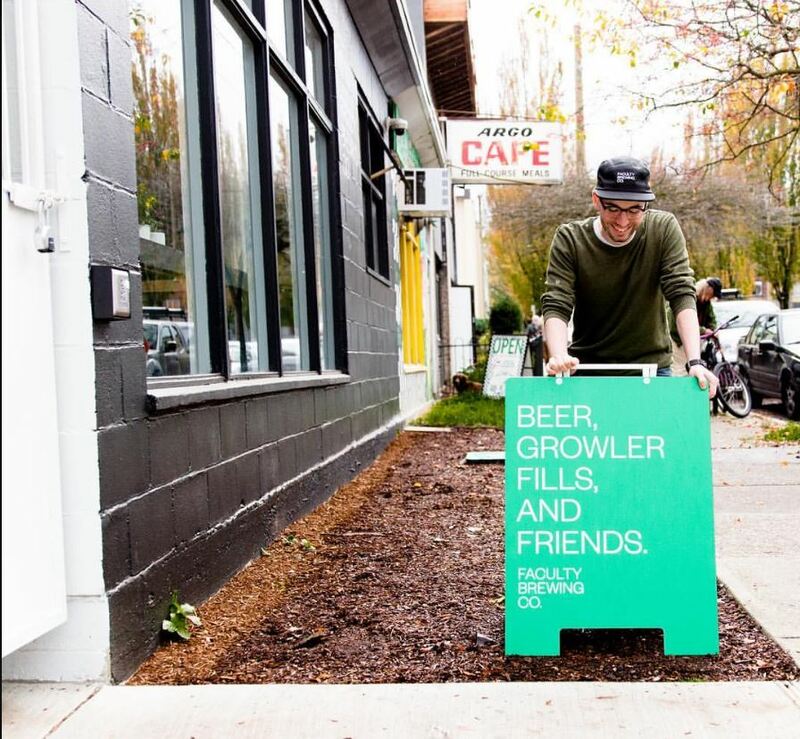 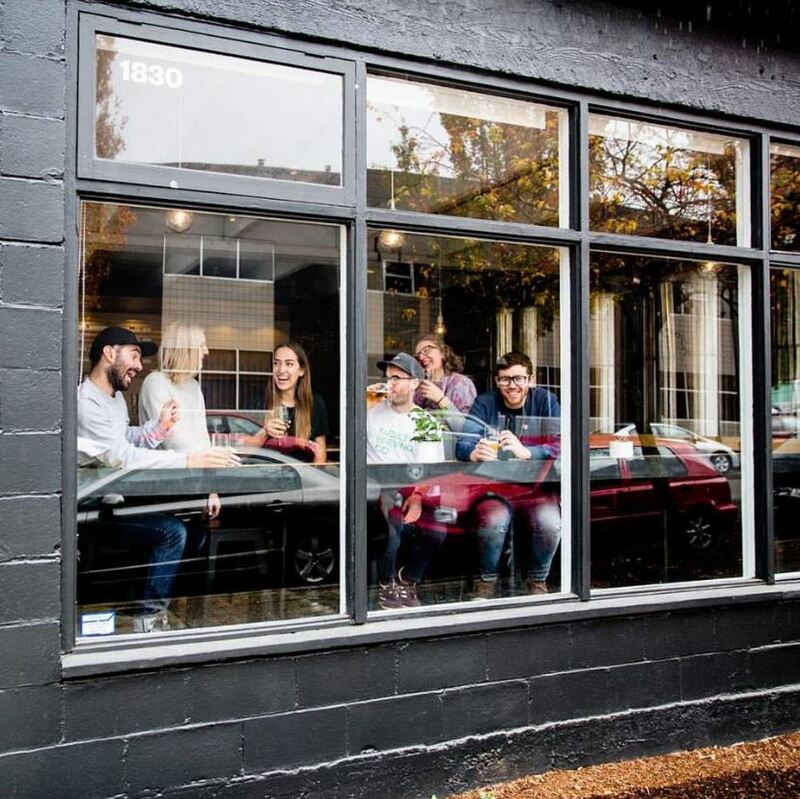 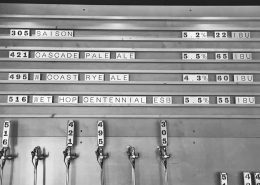 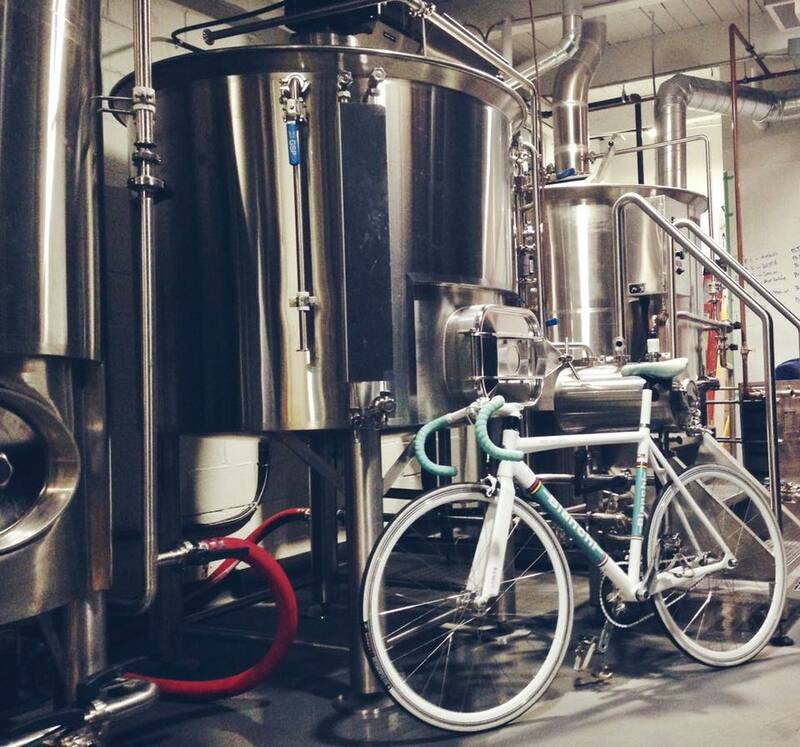 Seeing a need to make craft beer more accessible to the masses, they found their perfect location in the former space of bicycle shop Pedal Bike Depot and began to make their idea a reality. 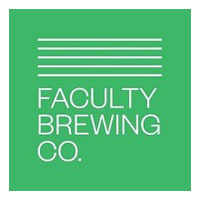 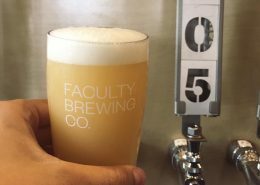 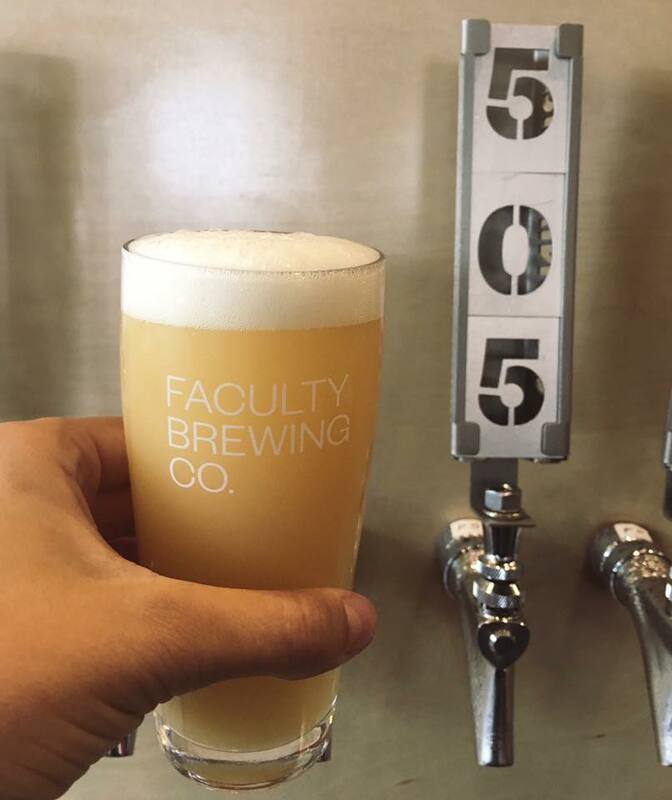 The Faculty Brewing name was born out of Mauricio’s experience as a professor, the wish to educate and empower people with craft beer knowledge, and the idea that the brewery would share all the information behind the brewing process, including the recipes. 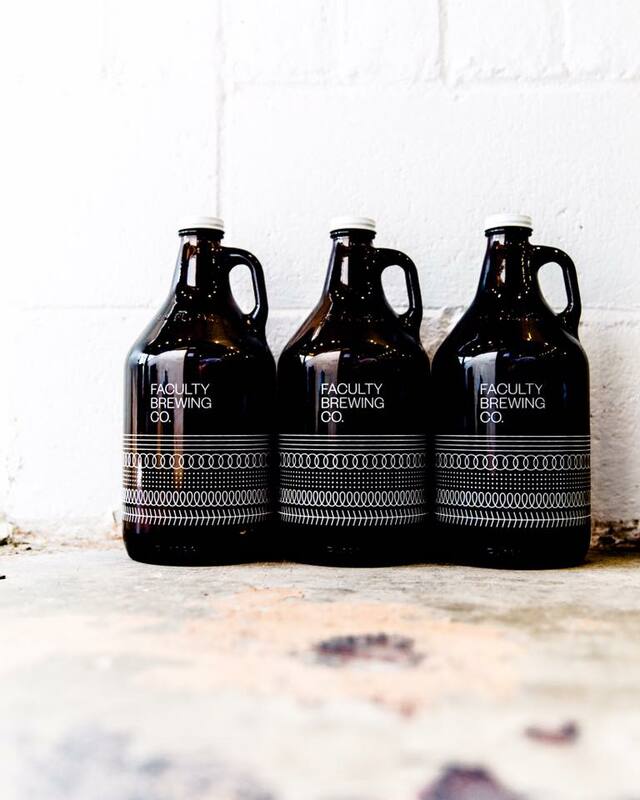 We aim to work with other breweries and local home brewers to test new recipes and experiment with innovative ideas. 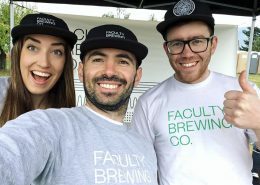 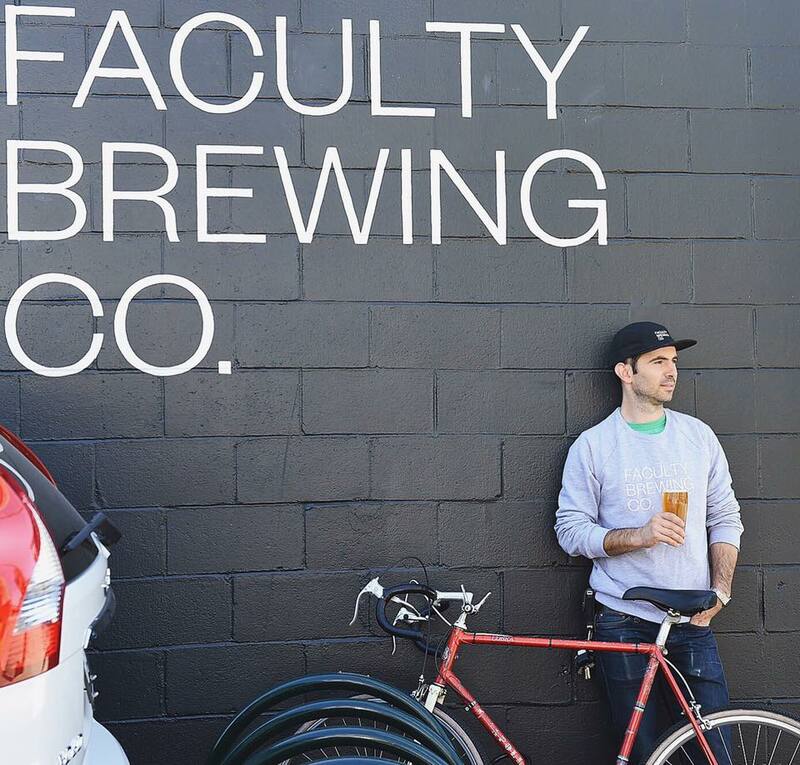 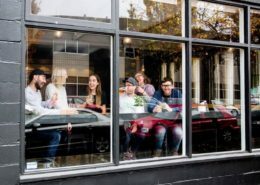 Like a university or college, Faculty Brewing Co. is meant to be a place of idea-sharing and collaboration. 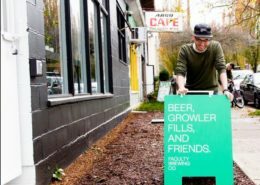 Hummus and pita, chips and salsa, cheese and charcuterie. 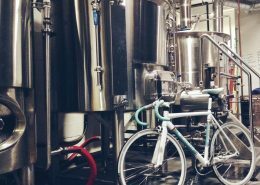 Tours available subject to availability, as we only visit the breweries when it’s convenient for them.